As a VIP & a fan of YG, hearing the big news of YG Family World Tour is like a thunder strike right into your heart & your heart is beeping fast! 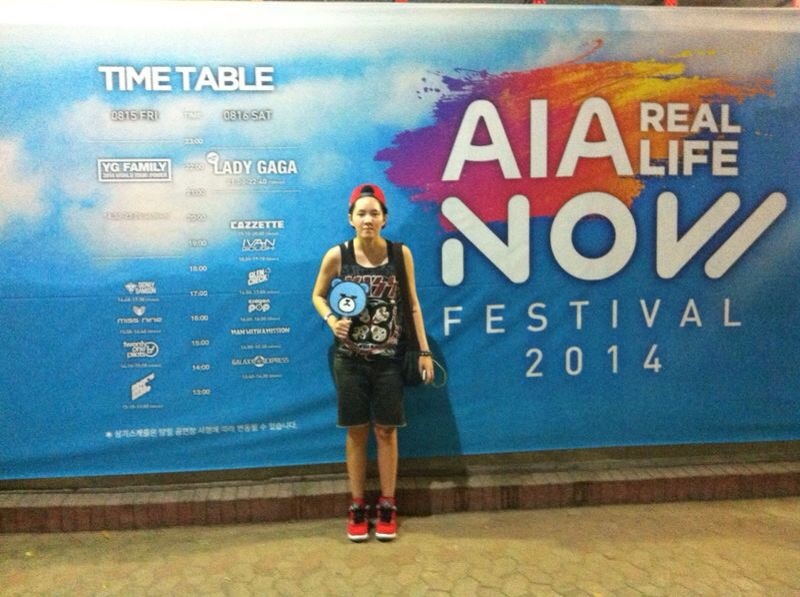 So when AIA announced the festival featuring YG Family & Lady Gaga, without hesitation I’m making my way to Seoul!! I grabbed my air ticket + accommodation via AirAsiaGo for approx. RM1,200 & I’m staying at this guesthouse near DongDaeMun, KimChee DongDaeMun, for people who loves shopping, Dongdaemun is definitely the place to be!! KimChee Dongdaemun guesthouse is near to the subway station and it’s also within a walking distance to the Dongdaemun shopping district!! 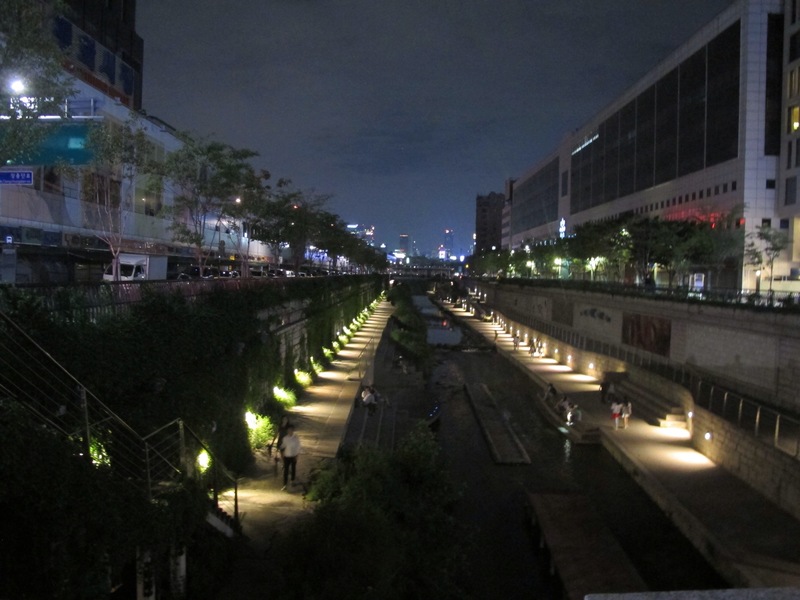 You’ll pass by Cheongyecheon stream as well! 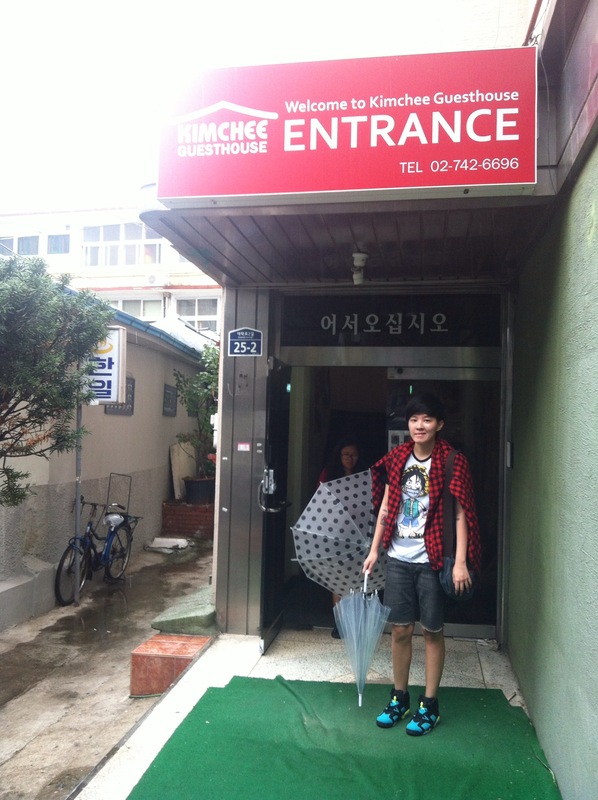 KimChee Dongdaemun is also located near to the GwangJang Market! Yes, both located near to the same subway station –> Jongno 5-ga Station. The subway station is at central location, which means you can easily get to Myeongdong, Dongdaemun, or Insadong are all just few stations away. 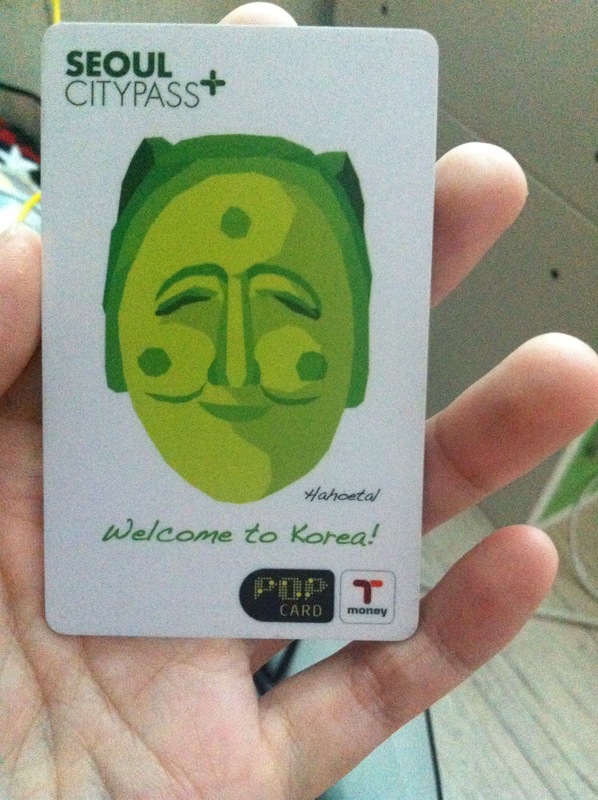 T-Money is a very common transportation card for Seoul metro & buses. You can easily get T-Money at any convenient store chains except 7-11, you can find it anywhere as well as Incheon Airport. You can reload the card at any metro station.